Musicians and bands have been adored since the first notes were recorded, but it was Beatlemania in the ’60s that heralded the birth of the Super Fan – a breed of music obsessive that literally worshipped their idols. 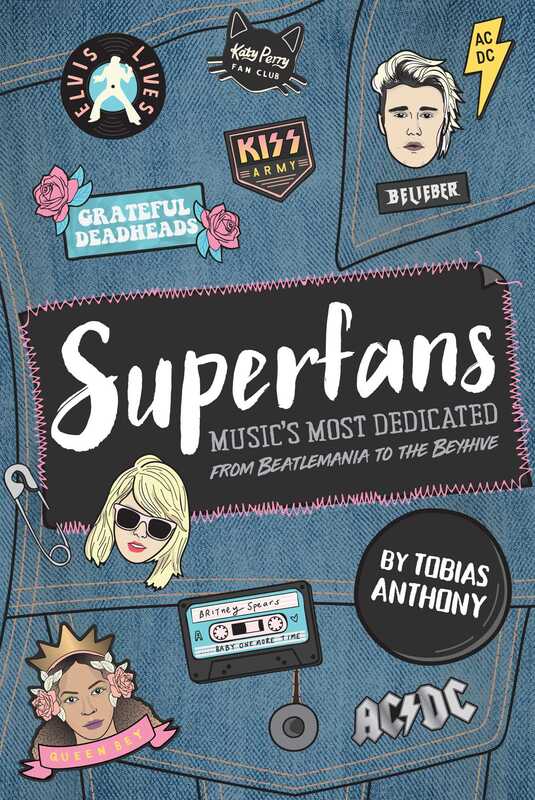 Super Fans looks at the crazed followers and fan groups that surround the old-school as well as more modern music scene in a witty, fun and tongue-in-cheek way. 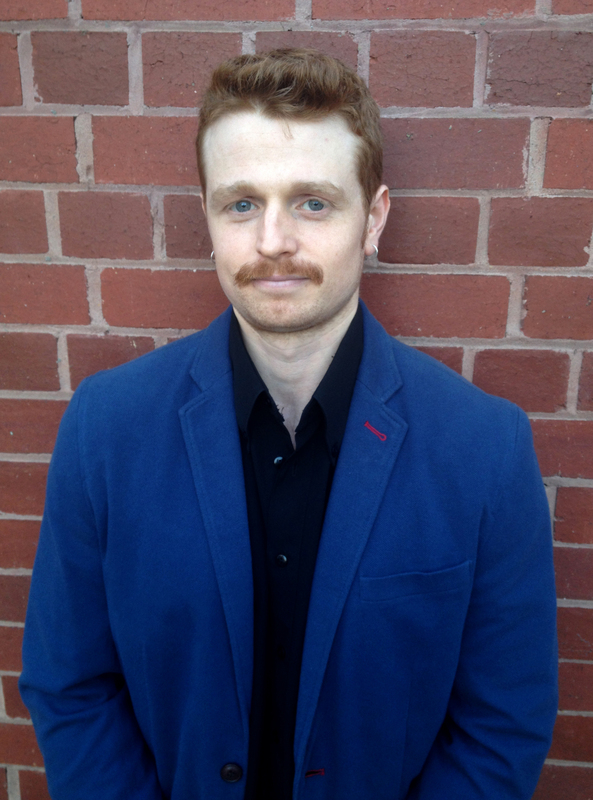 From Beyoncé’s Beyhive, the Britney Army, Gaga’s Little Monsters, Nicki Minaj’s Barbz to Justin Beiber’s Beliebers – author Tobias Anthony goes deep into these fan groups to see how they tick.